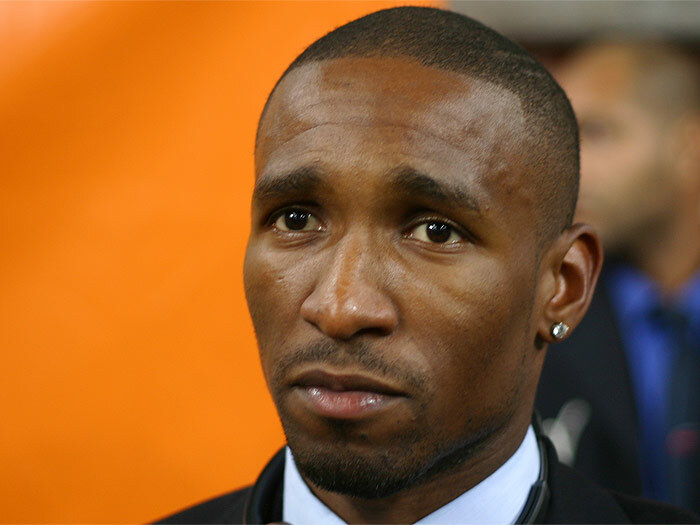 LONDON (Sporting Alert) — Arsenal are said to be monitoring the situation with Jermain Defoe at Tottenham, as the English Premier League (EPL) leaders look to add another striker to their squad in January. Arsene Wenger has made no secrets about wanting to add to his squad in January and it is believed that the Gunners boss is keeping a close eye on Defoe, who has been starving for playing time under manager Andre Villas-Boas and could seek a way out, especially with Roberto Soldado constantly being his manager’s first option. Defoe wants to stay loyal to Tottenham, but admits that he is running out of time to convince England boss Roy Hodgson that he should be in the 23-man squad for next year’s Fifa World Cup in Brazil. “Getting into a World Cup squad is based on merit and you have to play for your club,” the 31-year-old said. “As a forward, if you are not getting the opportunities to play it will be difficult. “Frank Lampard got it right when he said the other day that everyone is fighting [for places]. “It’s important that everyone goes back to their clubs and plays games to try to impress the manager. Arsenal, it is understood, would be open to taking the England international on loan in January in their attempt to bring in another option to complement Olivier Giroud, who will need some help if he is to get through the entire season healthy. The French international has been in good form for the Premier League leaders so far this season, but admits to start that he’s starting to feel a bit fatigue lately. Wenger, according to reports is still wanting Real Madrid forward Karim Benzema, but their is still no movement from either parties involved in an attempt to bring him to the EPL.